Why not wear this attention grabbing bright red! With a neutral base, it suits most skin tones. 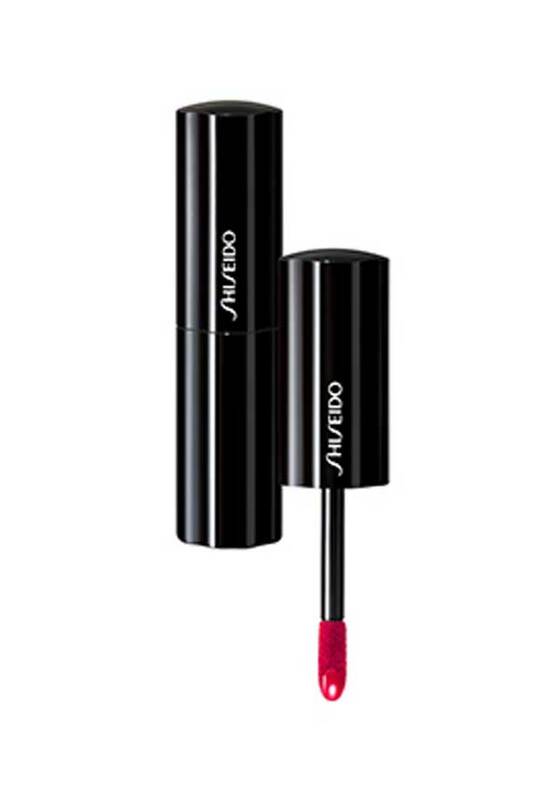 With softening ingredients to nourish on the lips, this gloss glides on smoothly, with its wand applicator. Really vibrant! Dermatologically tested.